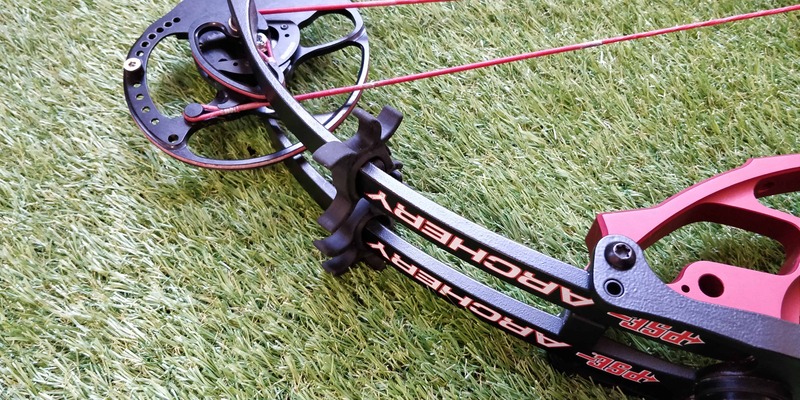 The PSE Phenom XT-DC features a sleek deflexed riser, making it lighter, more accurate, and more forgiving! 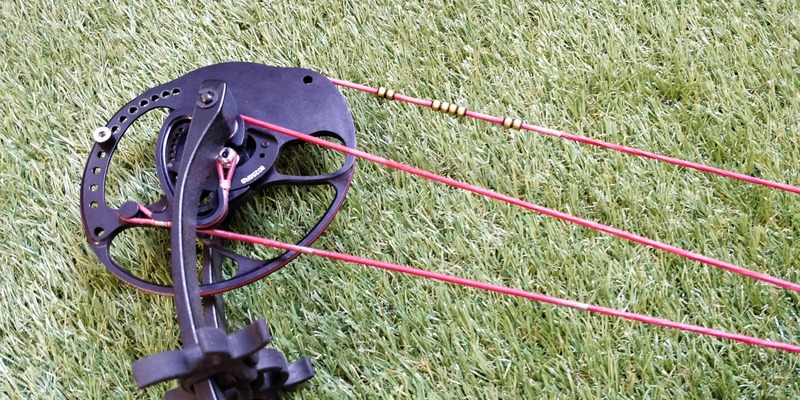 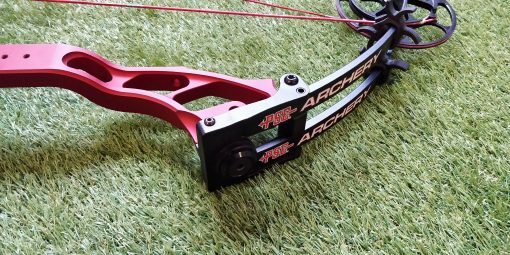 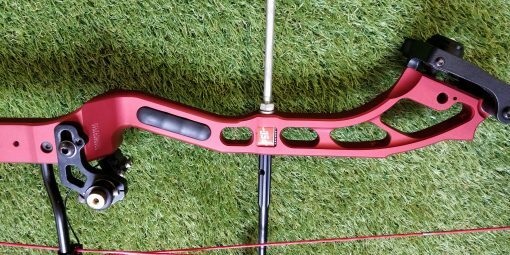 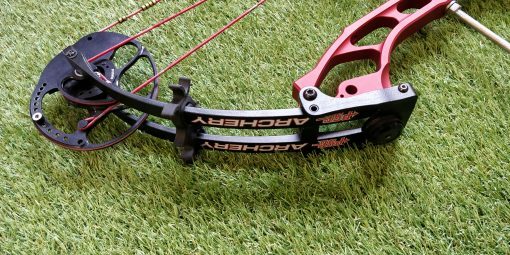 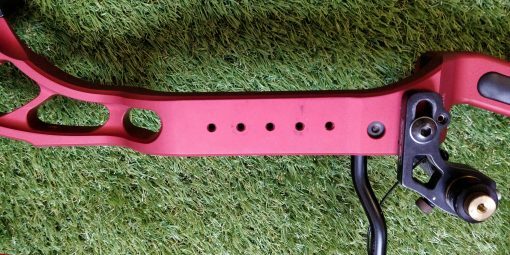 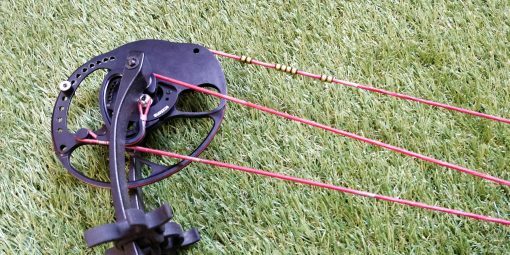 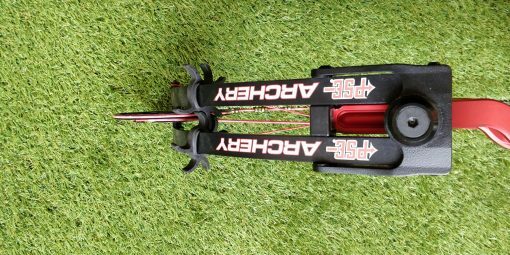 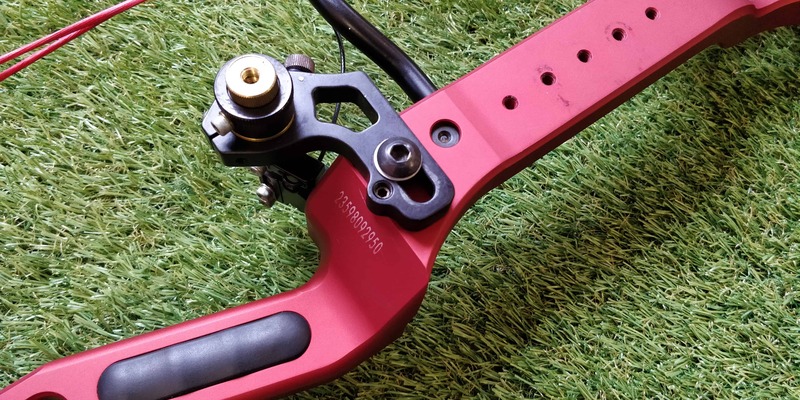 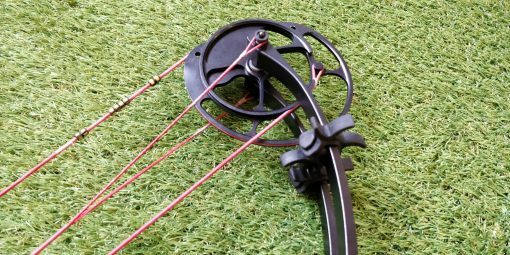 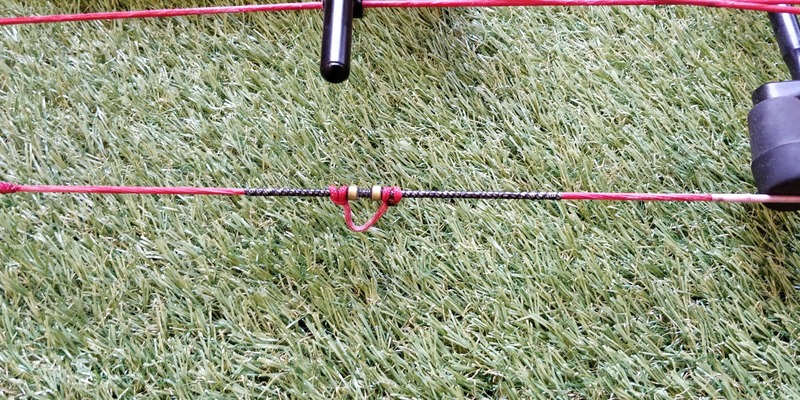 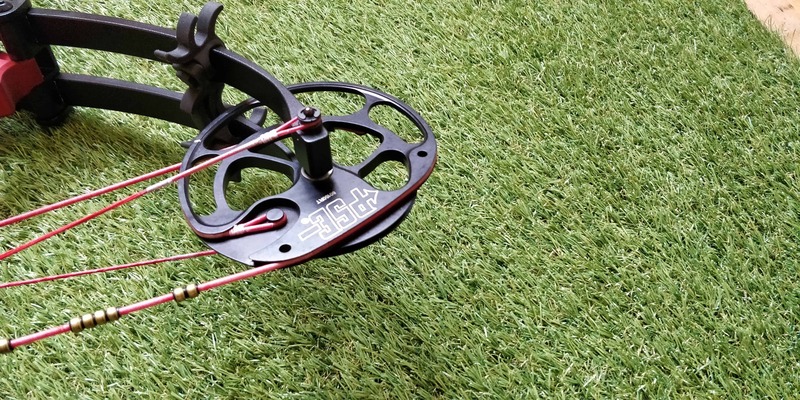 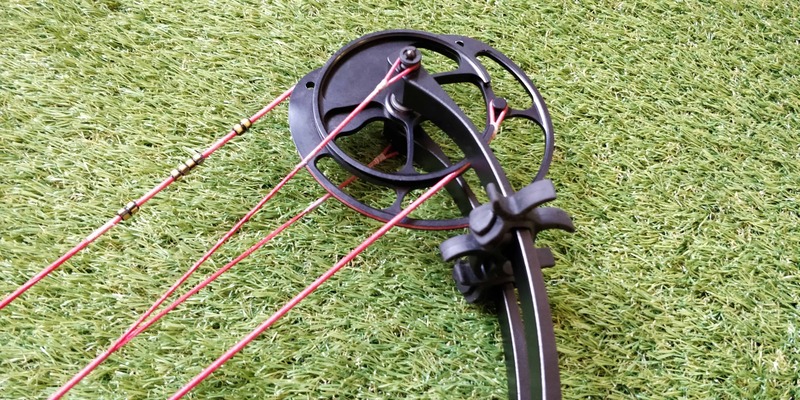 The only performance target bow on the market at this price. 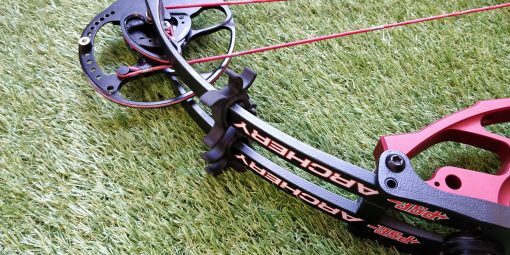 The Phenom XT features an upgraded Mini Drive Cam for a firm back wall, high adjustability, and a great shot every time. ATA/IBO Speed: 315 – 307 fps. 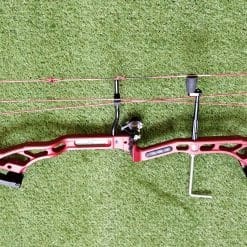 This is s second hand or used bow. So please expect some wear and tear. 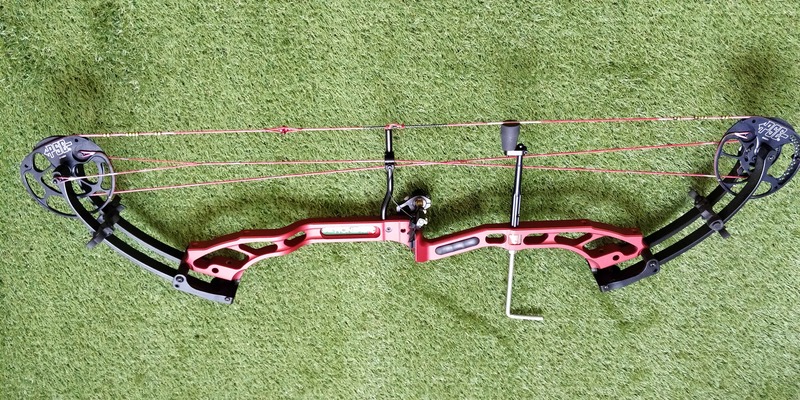 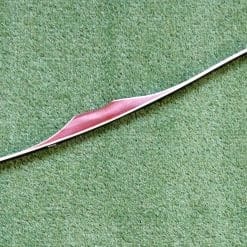 The general condition of this bow is good, but it does have some light scratches and marks. We inspect and service all 2nd hand bows prior to dispatch. 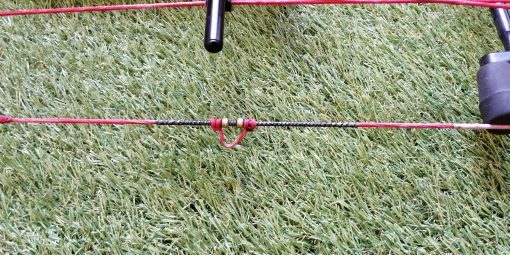 We will ensure they’re fully working before they’re sent.